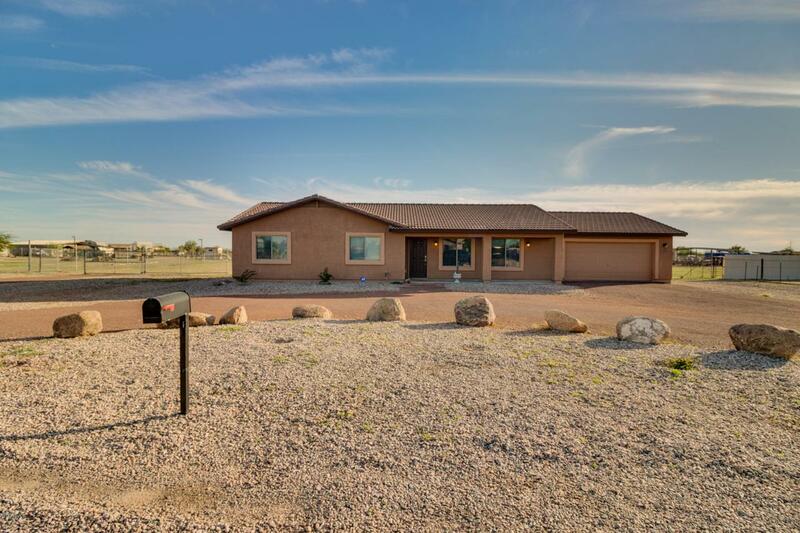 Get ready to fall in love with this beautiful home located on an acre of land, fully fenced with no HOA and horse privileges! 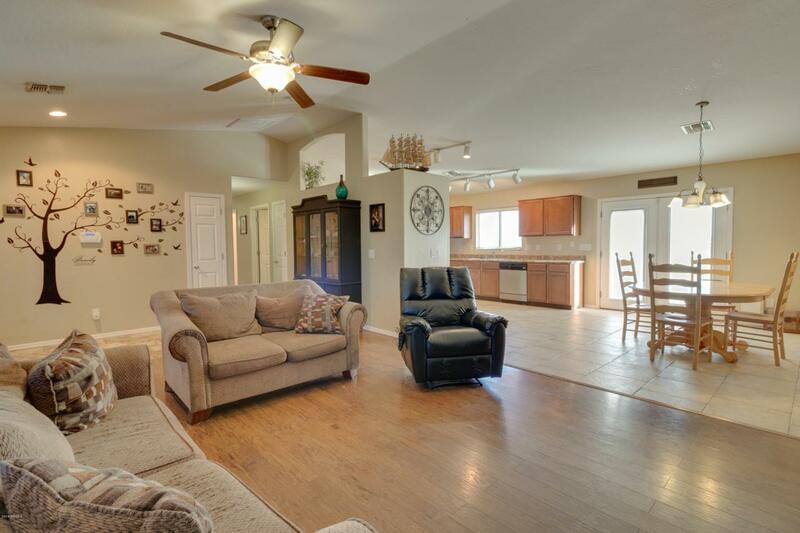 This move in ready 3 bedroom, 2 bathroom home has spacious bedrooms, an extended 2 car garage, circular drive and RV gates. 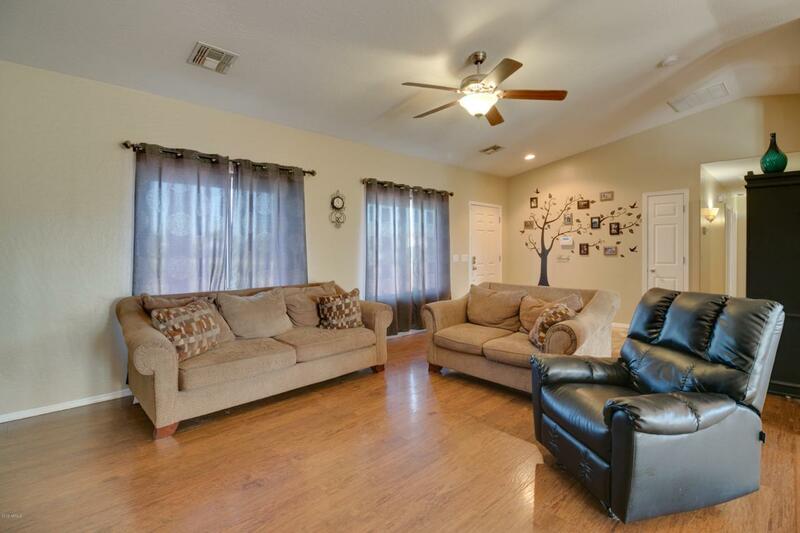 Inside you are greeted with a light, bright, open floor plan, vaulted ceilings and wood flooring in the living room. 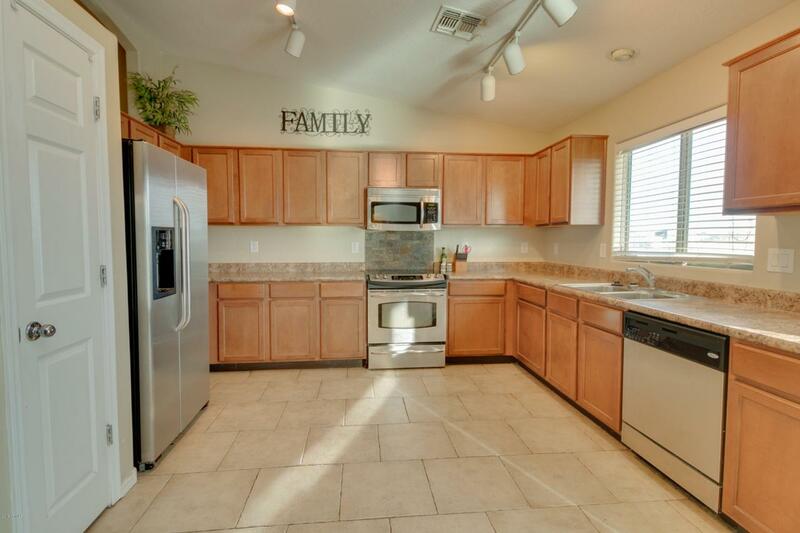 In the kitchen you will find tons or counter and cabinet space with stainless steel appliances. All appliances included! Outside you'll find tons of space for the animals, and toys. Enjoy the gorgeous mountain views. This home has it all. Come see it today! !